Ask any FBO owner and they'll tell you how vital great customer service is to the success of their business not only in maintaining and growing a customer base, but also in setting the organization apart from the rest. No one understands this more than Jag Gill, President of Gill Aviation, an FBO that services David Wayne Hooks Airport (KDWH). In April of last year, Gill rolled out a company-wide Customer Service Training Program that all 30-plus employees completed, from upper management to line staff to the maintenance crew. The customized program combined the top customer-service competencies from three industry-leading companies that use superior customer service as their competitive advantage – Chick-fil-A, Nordstrom and one of the top luxury hotel chains in the world. "It's an exciting time at Gill Aviation as we continue to grow and adapt, remaining client-focused and open to new ideas," said Gill. "We're transforming the way we operate to continuously improve our ability to deliver excellent client value by providing a professional and inviting atmosphere from the moment our clients arrive and to live up to our client promise: to be the trusted source in Houston by delivering reliable flight support and excellent customer value." Coined by a luxury hotel giant, Mystique is a preference-tracking system that supports flawless customer service execution. The updatable system allows for unexpected offerings that elevate the hotel hospitality to the highest levels. Gill Aviation also has its own "Mystique" system, tapping on technology made available through the Phillips 66® Aviation branded network. FlightBridge® is a web-based concierge program that streamlines the process of booking and managing all general aviation related services including hotel and car rental bookings, limousine reservations and catering requests. Gill Aviation takes the system's capabilities one step further, inputting customer preferences into the database. "Recently a customer service representative overheard that it was a customer's birthday coming up," said Emily Dildy, Marketing Coordinator with Gill Aviation. "When that guest landed we had a birthday cupcake waiting for him when he stepped in the lobby." "It's the little gestures that make a big difference," said Gill. "During our training sessions we realized there are 12 customer touchpoints at Gill Aviation. That's 12 opportunities to impress our guests and put our best foot forward." Other "little gestures" include handing out dog treats and kid packs that include coloring books and crayons, using "my pleasure" rather than "you're welcome" and whenever possible addressing customers by their names. While customer service is a huge focus area for Gill Aviation, another is safety. Currently the FBO is working to achieve IS-BAH certification and expects to undergo its Stage 1 audit in late 2017/early 2018. "We always prioritize attending aviation events to connect and collaborate with industry partners and formulate new strategic partnerships," said Gill. "At this year's NBAA-BACE we were able to speak with folks at Cutter Aviation who gave our team tremendously helpful recommendations and tips for managing The Big Game's traffic." 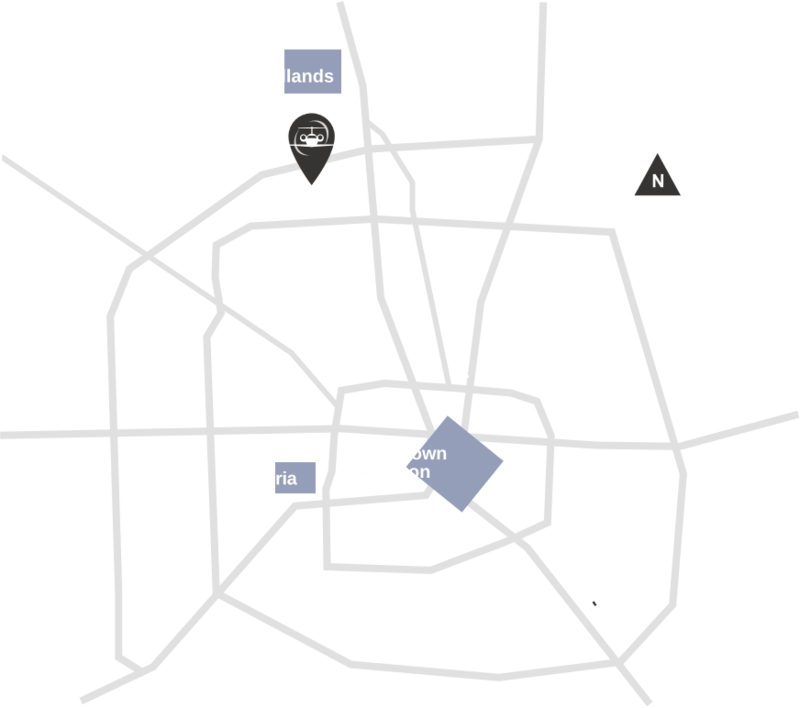 David Wayne Hooks Airport is conveniently located just minutes from downtown Houston and was a relieving airport for the Houston-hosted Big Game. The interior and exterior remodel was complete in time to welcome the 100 aircraft, pilots and passengers to Gill Aviation before guests headed to NRG Stadium. Interior improvements included a complete overhaul of all customer-facing areas giving the facility both spaces to relax in spa-like comfort, or spaces conducive for conducting business. The pilot's lounge includes plush leather recliners complete with Gill Aviation-branded throw blankets, a modernized conference room with all the bells and whistles needed to stay connected while traveling, and flight planning areas with the state-of-the-art equipment. By design, Gill Aviation's front desk is now eye-level with customers – another small detail that puts this FBO's customer service a cut above the rest. Exterior upgrades include meticulously manicured landscaping and two newly paved taxiways. For a full list of Gill Aviation's services and amenities visit their website at www.hooksairport.com. Click here to review other programs that drive business to Phillips 66 Aviation branded FBOs including FlightBridge, Partners-Into-Plane Contract Fuel, credit card programs and the WingPoints® Rewards Program.